One type of underfloor heating pipe does not suit all methods of installation, therefore we provide you with the choice of AluPlas® and SUPERflex™ underfloor heating pipe. You only get one chance to get your UFH pipe right. Our supplied underfloor heating designs have been incorporated in thousands of systems without any problems due to our dedication to quality. 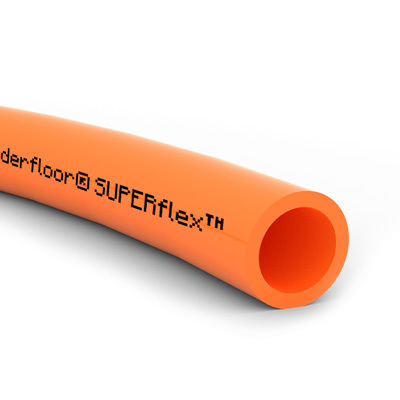 A 5 layer super flexible pipe made to only the highest standards, reduces onsite kinks* and can be installed on the coldest of days. 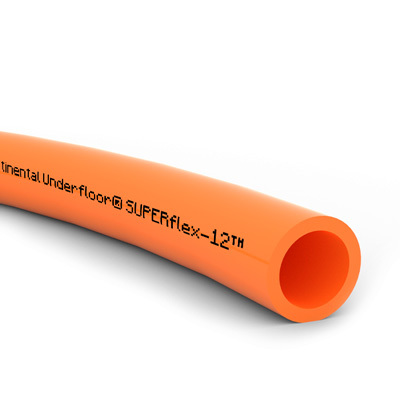 A 5 layer super flexible 12mm pipe made to only the highest standards, reduces onsite kinks* and can be installed on the coldest of days. A 5 layer aluminium cored pipe that holds its shape when bent, making it easier to install and saving you time onsite. 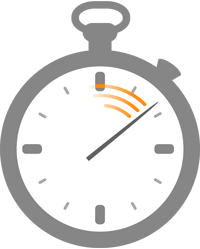 With each enquiry you will receive detailed advice from our trained Technical Sales Advisers. They will help you in not only distinguishing between the specifics of each pipe, but by helping you to understand which would be most appropriate for your individual underfloor heating system. If you’d like more information about which pipe would be the best for you, or you’d like any more information about our products, don’t hesitate to contact us. *Always refer to detailed fitting instructions.